Calling all wild bird lovers! Don’t miss this Saturday’s SALE on wild bird seed! 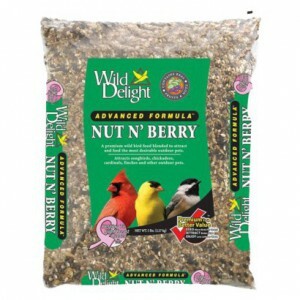 Now is the time to stock up on your wild bird seed for the spring and summer. Special is Saturday Only while supplies last. This entry was posted on Wednesday, April 4th, 2012 at 4:53 pm	and is filed under Events, News & Updates. You can follow any responses to this entry through the RSS 2.0 feed. Both comments and pings are currently closed.